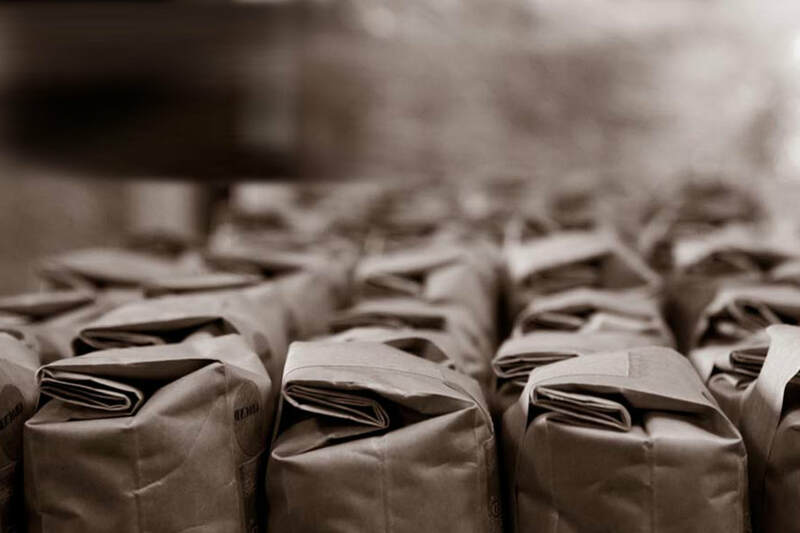 We are the importer, roaster, packer and shipper so we can offer the best prices on the web. 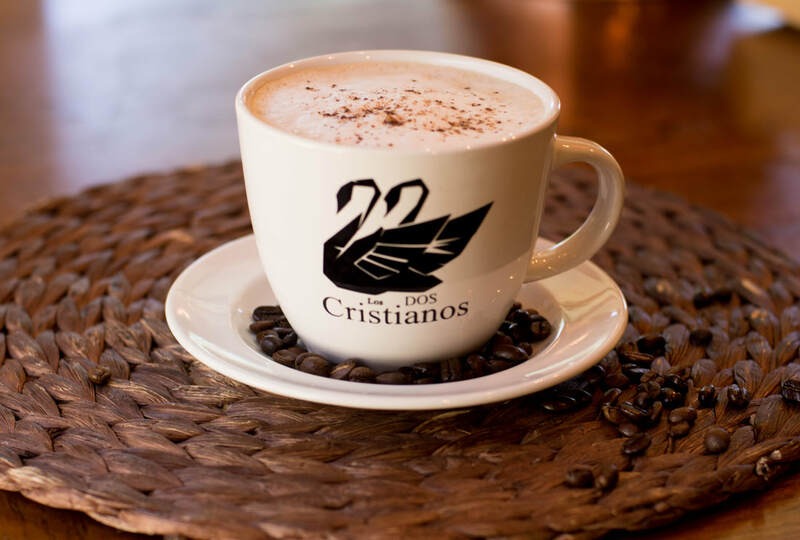 As part of our Coffee Membership you will receive 1 x 12 oz coffee per month through the year (12 x 12 oz). Honduras is our specialty. We carry Cafe Marcala which is a Q83 coffee with excellent chocolate and caramel tastes with a slight citrus edge. Our San Marcos Supremo is a Q82 and an excellent coffee from COPAN. This is similar to the Marcala without the citrus overture and a slightly fuller body. Finally we also carry our Mezcla De Mi Familia - this is our specialty blend and has excellent earthy and sweet all spice subtleties with a solid Caramel aroma. Papua New Guinea coffee is scored at a Q84 and organic. This coffee was seeded from the Jamaican Blue Mountain strain and other varietals and grown at high altitude on the island. 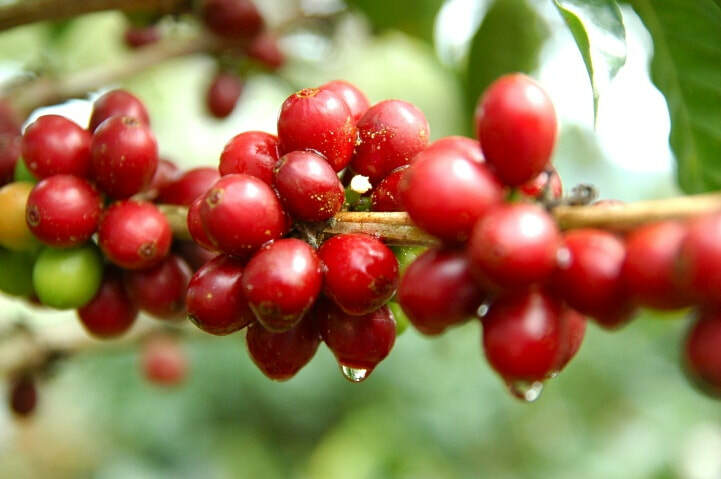 It has a rich and complex profile with hints of chocolate and a very slight citrus orange aftertaste which is typical of coffee from this part of the world. Truly an exceptional coffee. Our Colombian coffee is from the fincas (Farms) around Medellín and is an excellent Q81. Strong and full bodied makes a great Cold Brew. Almond and caramel aroma and taste. Finally our Guatemalan is a Q83.75 from two famous regions in Guatemala - cafes de Oriente, and Huehuetenango. Huehuetenango gives it a high acidity and a winey quality, and cafes de Oriente gives sweetness and body.